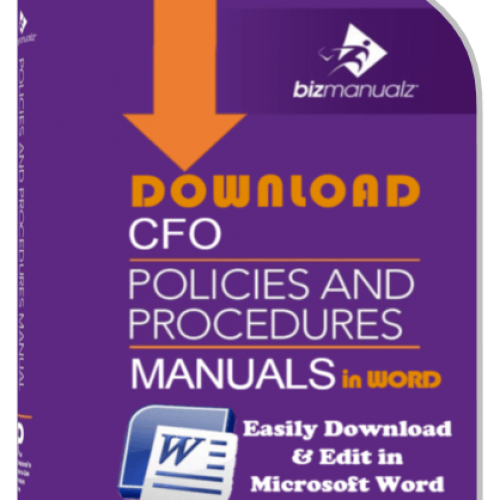 An effective policy procedure manual is clearly written and easily understood by all the employees in your organization. 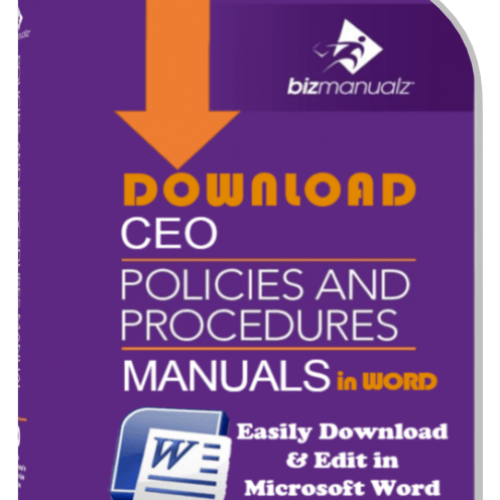 Remember that the objective of your policy procedure manual is to improve the efficiency of your company, establish business controls and to comply with established regulations. 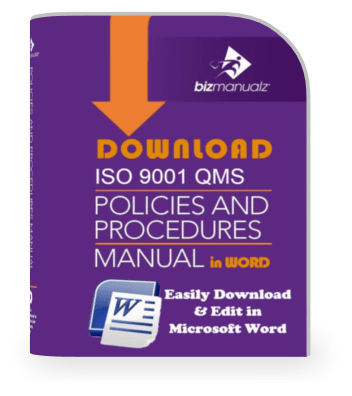 Therefore, the most important rule when writing a policy procedure manual is that clarity and readability are much more important than style, perfect grammar and a large vocabulary. 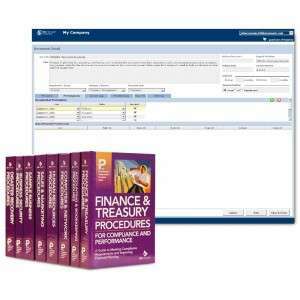 Explain new or unusual terms the first time they are used or in the definitions section of the statement. Avoid jargon wherever possible, especially when training new employees. Avoid complex writing. If the writer’s vocabulary is unusually large or if they write using complex sentence structures, the writing may be at too high a level for many of the users. Understanding is far more important than the correctness of the language. Use active verbs instead of passive phrases. Write the way you speak. Use words and phrases that you would normally use in expressing the same thought orally. 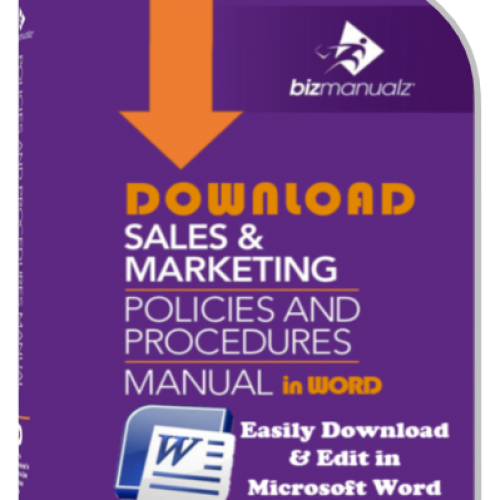 Often it is more practical for the writer to use generic nouns or by recasting sentences to include positions or titles (i.e., Applicant, Manager, Accountant, Driver, etc.) to eliminate the need for most sexism in writing of policy and procedure statements. Writing and development of procedures may often times include the frequent usage of numbers in the writing. The following rules cover how numbers should be used in print. Spell numbers one through nine in words, 10 or larger in numerals. When showing odds, use hyphens such as 4-to-1. Decimals of less than one should be preceded by a zero, for example, 0.5 percent. 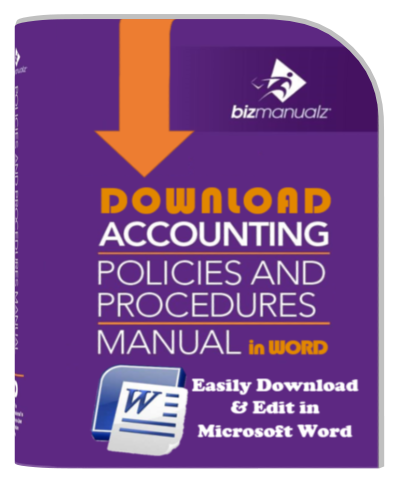 Use numerals with times such as a.m. and p.m.
To help the procedure writer formulate and organize ideas for developing and writing policy and procedure statements, it may be useful to outline the material to be covered. Outlining is a fast and effective way to show a great amount of information in a concise, efficient manner with a minimum of writing. To achieve well-written and easily understood policy and procedure statements that flow in a cohesive and logical form, your personnel should first outline their thoughts before beginning to write a statement. 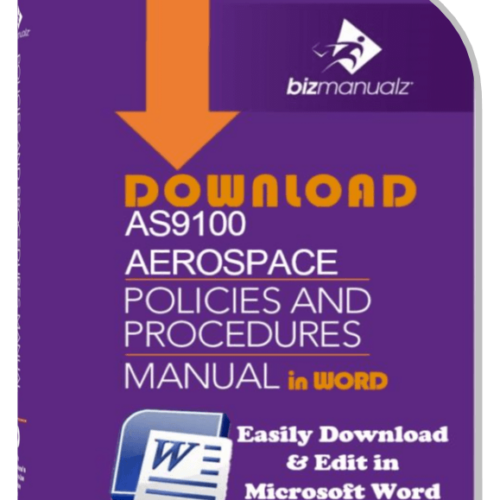 What is the objective of the policy and procedure statement? What is the Company’s policy on this matter? 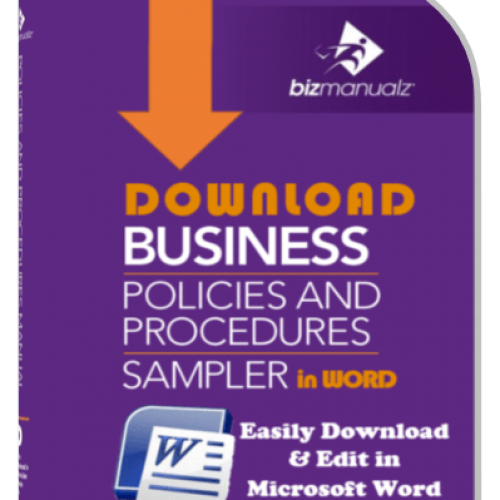 Who does the business policy affect? When is the policy/procedure appropriate? How is the objective to be accomplished? 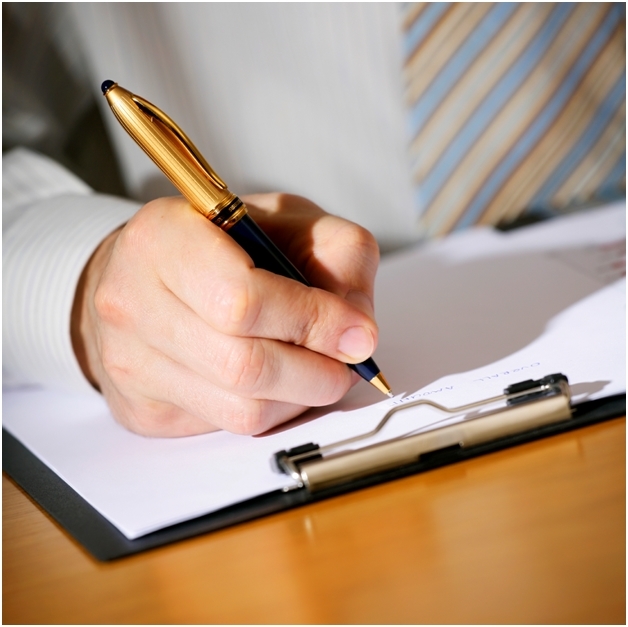 This should include outlining major areas of your procedure in a step-by-step fashion in chronological order. There are some basic standard rules for effective and consistent procedure outlining. 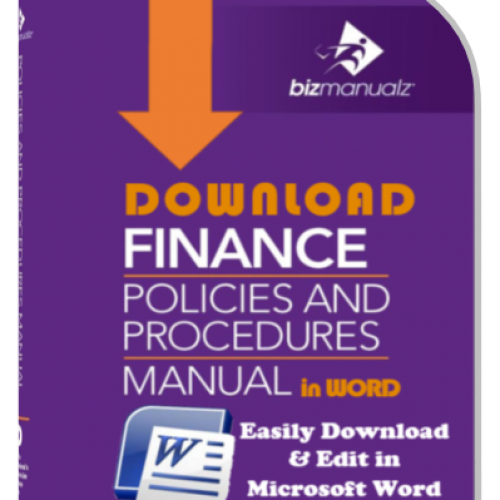 It may be helpful to briefly review a few of these that deal primarily with formatting. These rules concern indentation and numbering. There should always be at least two of each type of character. For example, there should not be an I without a II, an A without a B, etc. By aligning the periods, the text is a pleasing, straight vertical line. Indentation should be uniform, usually two to five spaces for each change in type of line. The part of a single line carried to a second line should be indented the same number of spaces as the original part of the line. Perhaps the procedures themselves are too long, too confusing, too hard to use, poorly written, and perhaps even hopelessly inaccurate. Such procedures are typically ignored in organizations, and for good reason. Pretty soon they are forgotten relics. If training and auditing methods are inadequate, then there may not be enough awareness of procedures. Throughout the organization, procedure training should explain why procedures are important, how to find them, how to change them if they are wrong, and what procedures are relevant to particular business processes. Without a good system to manage your documents so people can easily find procedures, retrieve them, etc.., then once again there is good change people will just ignore them. Procedures are supposed to help members of the organization, not add an additional bureaucratic maze. So if you have a problem with your colleagues not knowing that procedures exists, or the existing procedures not being used in your organization, there is a good chance there is room for improvement in one or more of these areas. 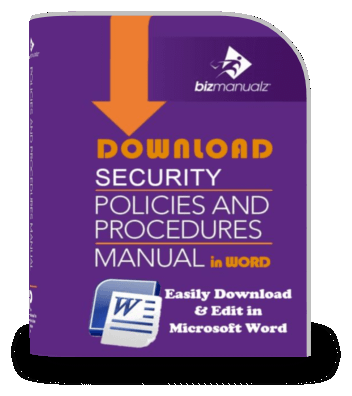 An Effective Policy Procedure Manual is clearly written, easily understood by all the employees in your organization, and establishes a foundation of business controls that comply with established regulations. Clarity and readability are more important than style, perfect grammar and a large vocabulary. Download Free Sample Procedure Templates to see how easy it is to edit MS Word Templates to build your own policy and procedure management system. 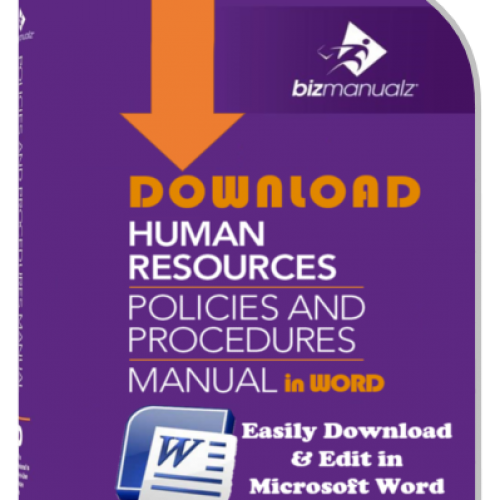 Are You Writing Policies and Procedures?